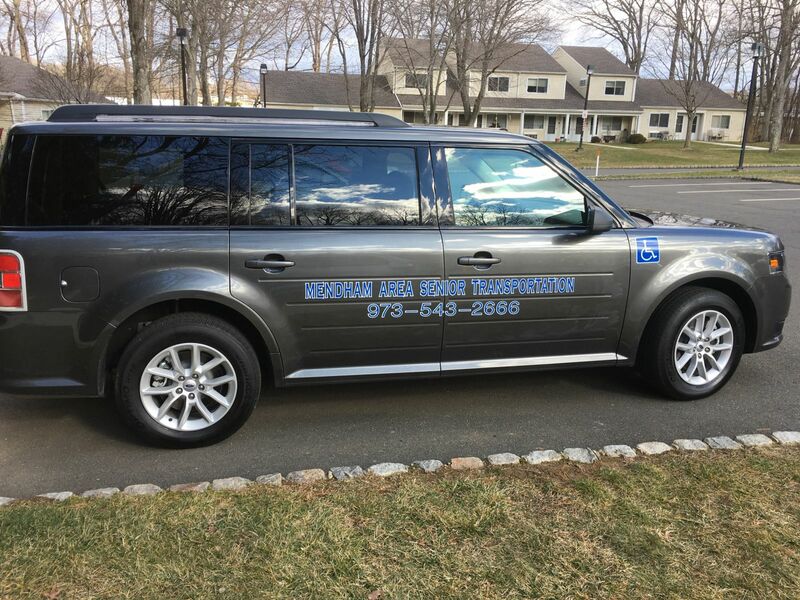 Mendham Area Senior Transportation (MAST) efficiently transports senior and disabled adult residents of Mendham Borough and Mendham Township to and from medical appointments and food shopping. MAST provides transportation for food shopping at 9:00 AM on Wednesdays. MAST provides transportation for medical appointments on Mondays, Tuesdays and Thursdays between 9:00 AM and 3:00 PM and on Fridays between 9:00 AM and 12:30 PM. MAST also provides transportation to the Veterans Hospital in Lyons, NJ. MAST is generously supported by Mendham Borough, Mendham Township, and rider and citizen donations. We welcome new riders. Click here for the rider registration form. All MAST riders and trips must adhere to the MAST policies and procedures. Click here for the policies and procedures. For more information or to schedule a ride click here to send email to the Transportation Manager or call 973-543-2666.